Christmas is one of those occasions when certain foods are eaten for the only time all year. Just as Easter brings chocolate eggs and hot cross buns, so it is that Christmas pudding and mince pies are distinctly yuletide staples. Those staying at luxury hotels in London during the festive season will undoubtedly want to try the very best Christmas food the chefs and their staff have prepared for the occasion. 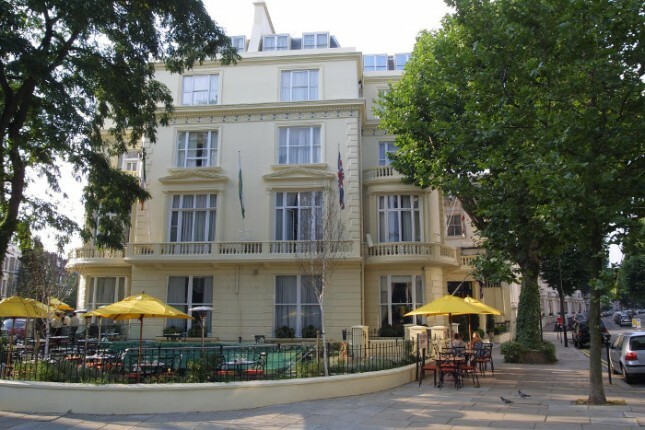 When it comes to mince pies, arguably the very best hotel is the Colonnade, located at Little Venice near Paddington Station. The hotel specialises in traditional British food, so it should come as no surprise that it does a great Christmas meal, featuring turkey with all the trimmings, pigs in blankets, crispy roast potatoes and of course fine mini mince pies. They know just how they should be made, with light, crumbly pastry dusted with icing sugar and an infilling of delicious, juicy fruit oozing with flavour. The mouth waters at the mere thought. There really is an art to making fine mince pies. The glazing of the pastry with egg whites to ensure it crisps up and crumbles; the addition of sweet mincemeat without too much syrup. The infusion of zest, satsuma and apple to add a wonderful combination of different flavours that combines for a melt-in-the mouth sensation. Quite simply, put together these ingredients make a truly exceptional mince pie. As ever, the pies can be enjoyed alone, or with cream or custard. There is no one ‘right’ way to do this and it is purely a matter of personal taste, but when the pies are as good as those at the Colonnade, there can be no doubt that however you have them, they will be exceptional. The Colonnade’s menu also comes with wonderous starters such as a duck and cointreau parfait or Scottish oak smoked salmon, while the mains offers alternatives to turkey such as sea bass or roast beef. So, while the mince pies are simply magnificent, they can simply be the third course in an utterly memorable Christmas meal.